The new edition of the International Summer School on Migration and Asylum, organised within the Italian project “Voci di Confine” [AID 011039 project co-financed by Agenzia Italiana Cooperazione allo Sviluppo] will focus on the integration of migrants and refugees into the EU labour market. The training will delve into the analysis and comparisons of current labour integration policies for migrants and refugees in Europe, certifications and recognition of qualifications, migrants’ self-employment and self-enterprise, and more. As for the previous years, the International Summer School will adopt a methodological approach that is rooted in praxis. Lectures and seminars will be complemented with field visits and meetings with experts and professionals working in the field, offering contributions and training on how labour integration of migrants and asylum seekers can be translated into practice in different social and economic contexts. For further information, please visit the Programme page. The theoretical and practical sessions of the School will offer thorough and multidisciplinary training on several aspects of professional integration of migrants and asylum seekers. Training sessions will focus on five principal broad topics, which will be the starting points for further discussion between participants and lecturers. The training will provide new perspectives and enhance the effectiveness of those who work, or who are willing to work, in the professional sector of the integration of migrants, as well as in academic research related to this topic. Moreover, participants will be able to share their practical and academic experiences during specific sessions dedicated to networking, with the aim of establishing fruitful relations among people active in the field at the international and local level. The ideal candidates for the Summer School are master students, social workers, researchers, students, journalists, members of international organizations and NGOs, national and European public officials. All panels will be conducted in English. Please go to the Registration page for further details. 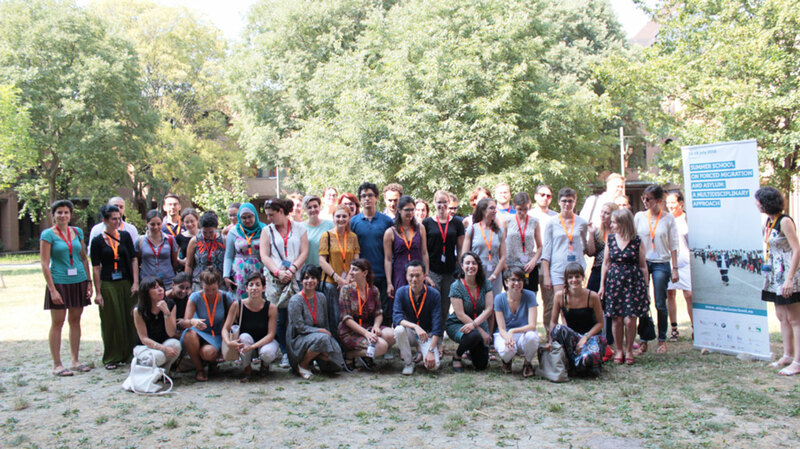 The Summer School will take place in Lai-momo’s liaison offices, in via Cesare Boldrini 14/G, Bologna.